House Watch & More of Punta Gorda, Florida, has earned NHWA accreditation for the sixth year. 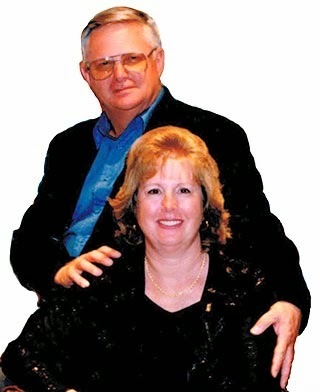 Owners Faith and Ed Gibson have been homeowners at Burnt Store Marina for over 15 years and love living in that resort community. As full-time residents, they thought they had seen everything and had experienced first-hand what can happen when a home is left vacant and unattended for long periods of time without having anyone checking on the property. Six years after starting House Watch & More, they have seen and experienced a whole lot more. And those experiences are what set them apart from a lot of other companies out there. Before starting House Watch & More, Ed owned a construction/communications company for over 30 years and decided he wanted a change. Faith’s background was in banking and real estate management. She also created a website for the Burnt Store community. It was during their prior professions that they saw the type of damage that could occur in unattended homes. 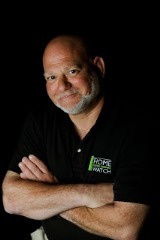 So, Faith and Ed knew that there was a need in their community for an experienced, reliable, on-site professional Home Watch company to assist their absentee neighbors in monitoring the condition of their Florida possessions. They decided to offer their services and started House Watch & More, aka Burnt Store House Watch. House Watch & More serves the Burnt Store Marina. Faith and Ed can be reached at (239) 707-5607, or at info@bshw.org. Learn more at www.BurntStoreHouseWatch.com.